Good news from Kyocera Document Solutions rarely boasting of novelties. This spring the company is launching its new highly productive money saving printers in India. The devices from the new ‘Ecosys Range of A4 Monochrome High Productive Office Printers’ will successfully manage tight office workflows due to their high print speeds and give additional security by special security applications. The printers will meet the demands of any-sized workgroups or departments which do high volumes of printing in black and white. 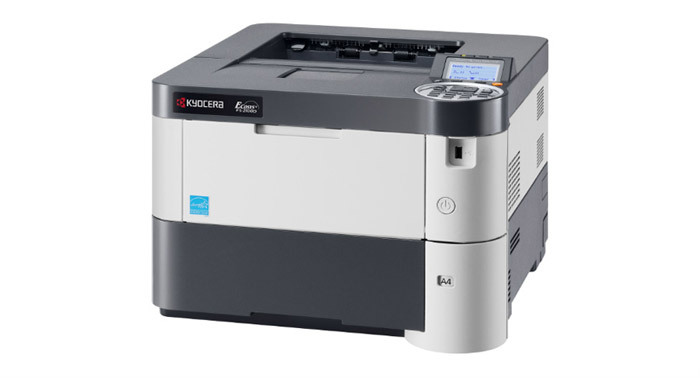 KYOCERA’s proprietary ECOSYS technology significantly prolonging the entire device life cycle. This entry was posted on Tuesday, February 2nd, 2016 at 7:45 am	and is filed under Kyocera, printer. "First Brother Line-up Of Printers For Mid-Market"
"The New HP Deskjet GT Series"